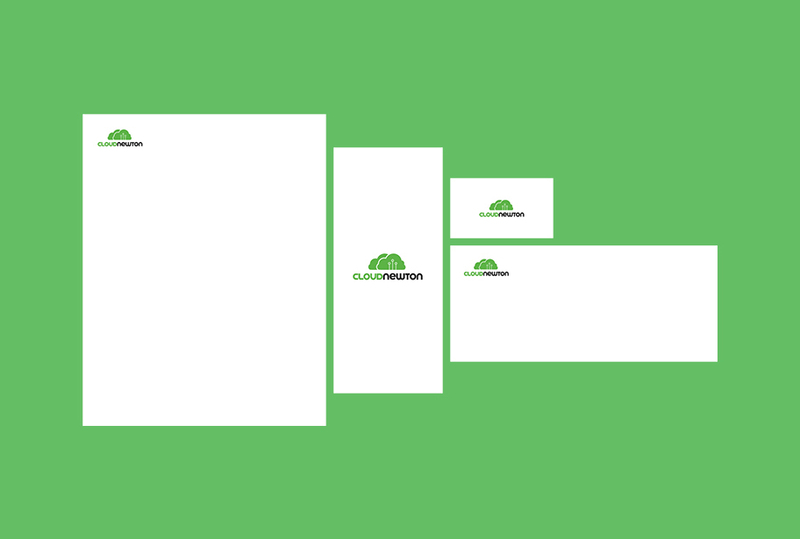 I will create beautiful and professional stationery design for you. Please, when you order as detailed as possible describe your preferences. 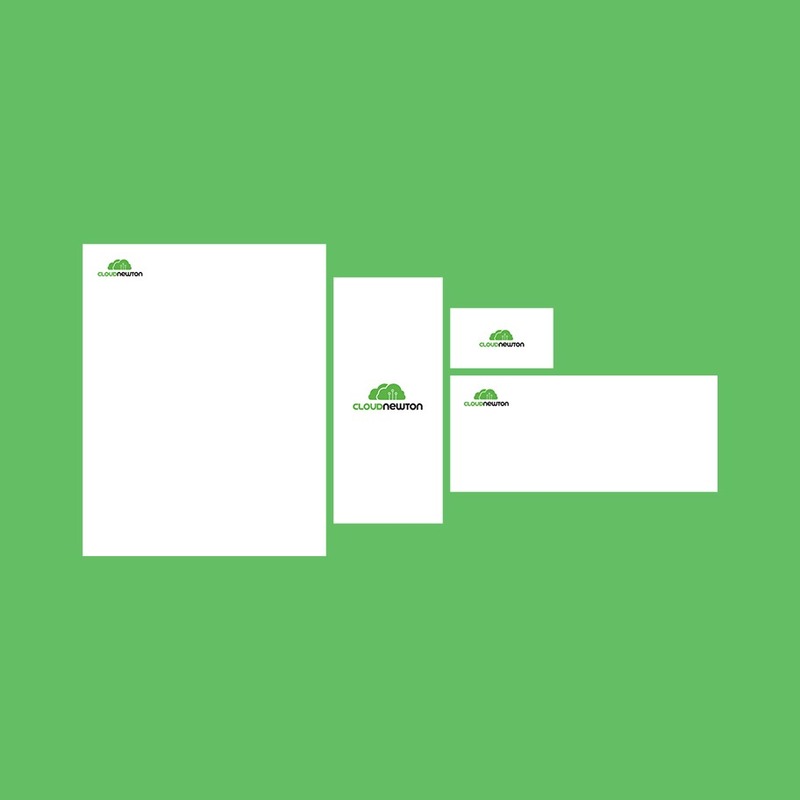 Describe activity of your company, provide preferred colors, your logo in high resolution or vector file, text, examples of stationery design that you like, etc.